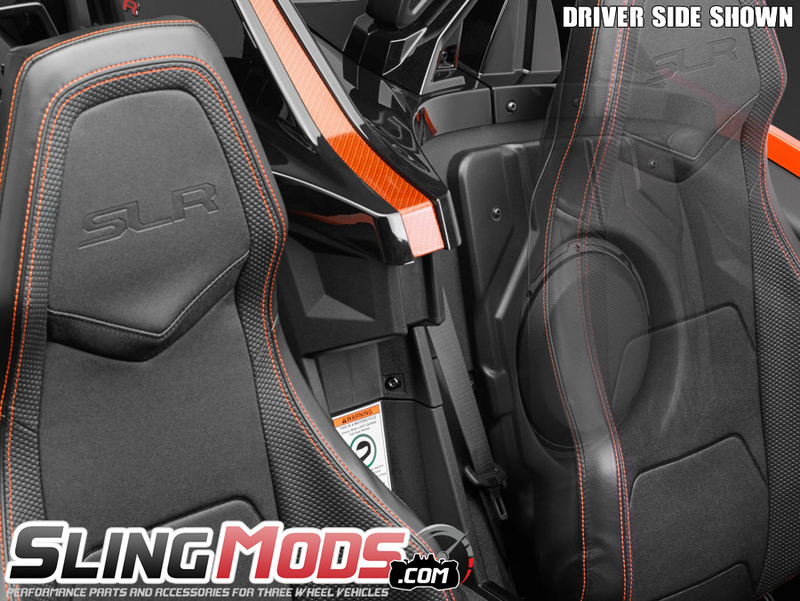 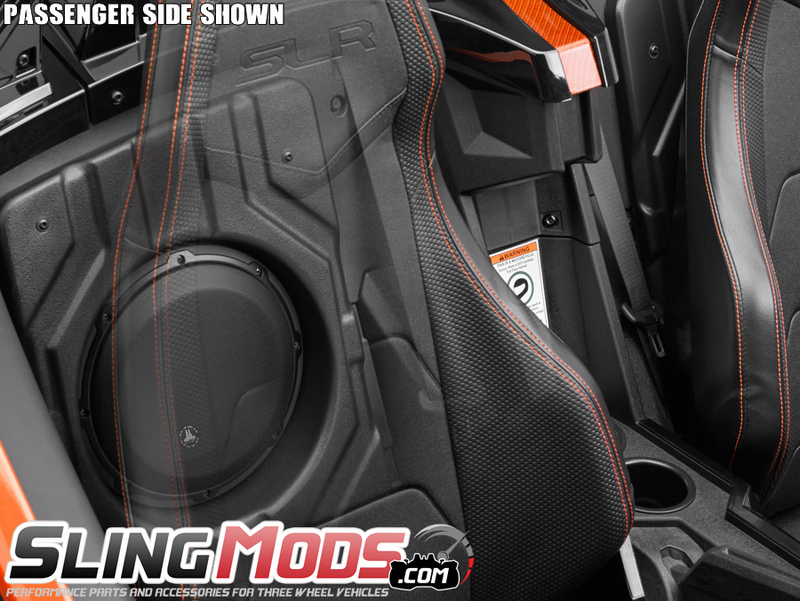 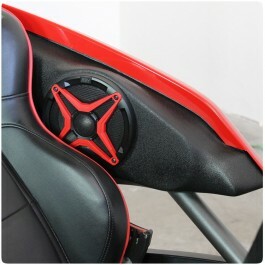 JL Audio has designed and engineered a very stylish Passenger & Driver Fiberglass Subwoofer enclosure for the Polaris Slingshot. 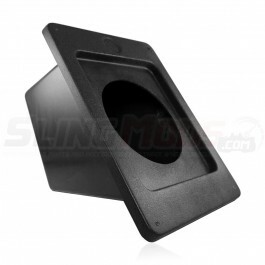 The JL Stealthbox is a sealed enclosure and is equipped with a single 10" inch JL Audio 10W3v3 subwoofer with a 500watt handling capacity. 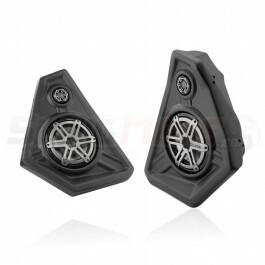 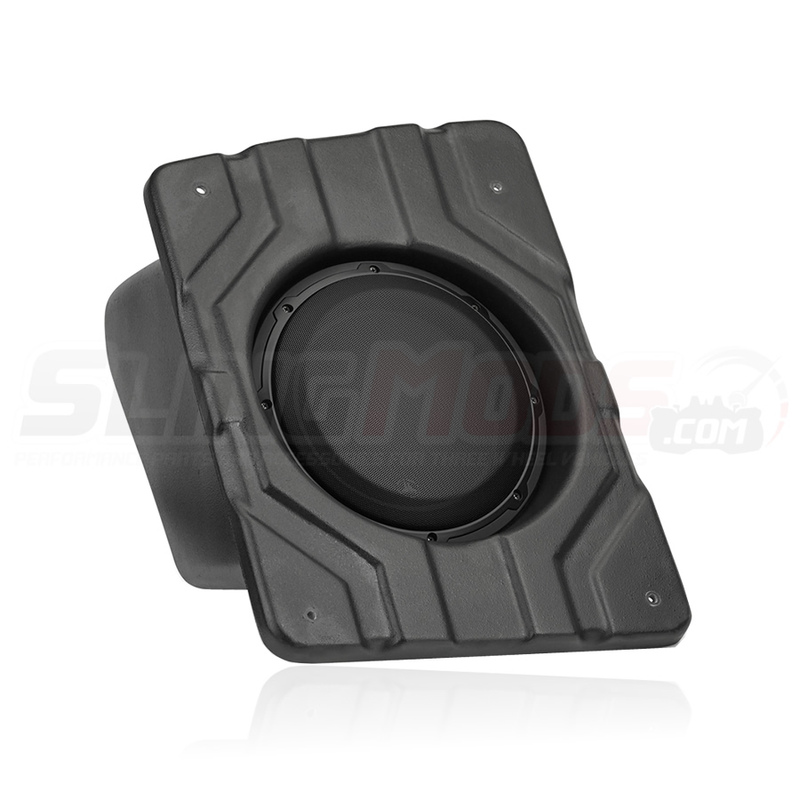 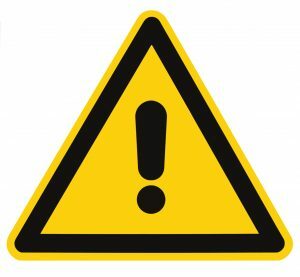 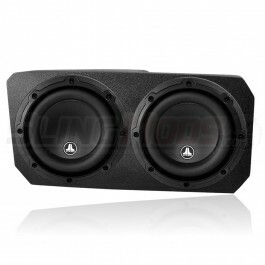 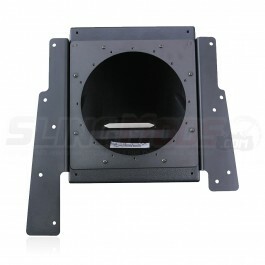 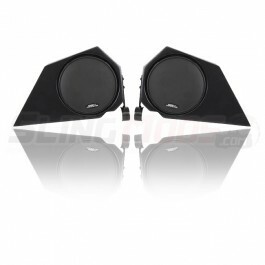 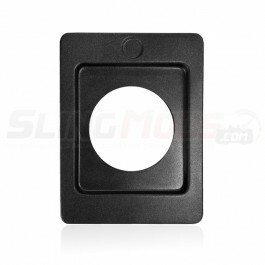 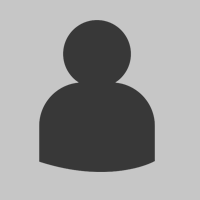 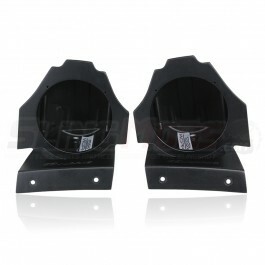 The subwoofer enclosures are available for both Driver and Passenger side locations and come in either a 2 ohm or 4 ohm voice coil configuration. 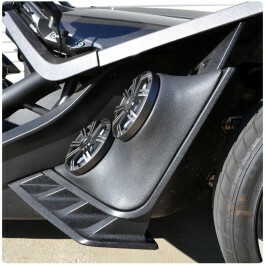 Pair this sub with the JL Audio Front Speaker Pods for exceptional sound that is sure to set your Sling apart from the pack.